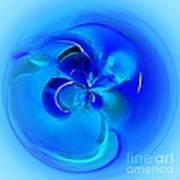 Thank you IJT for your kind comment. 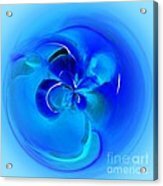 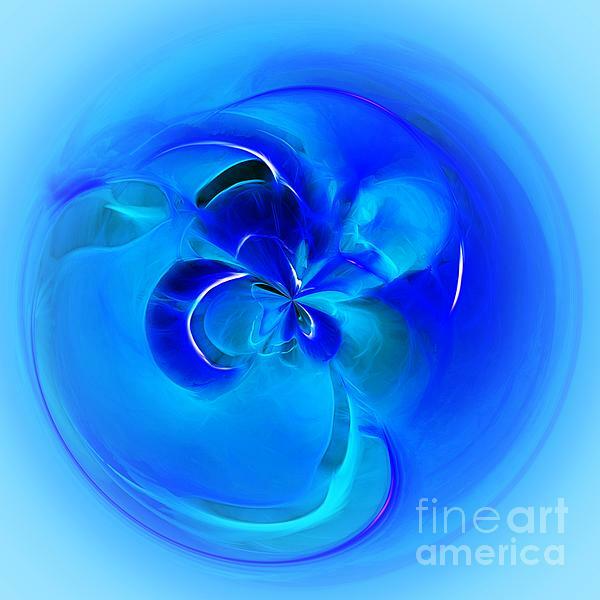 Eye catching blue vortex and wonderful abstract art. 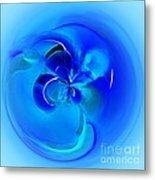 A floral photograph digitally transformed into an aqua blue orb or sphere.